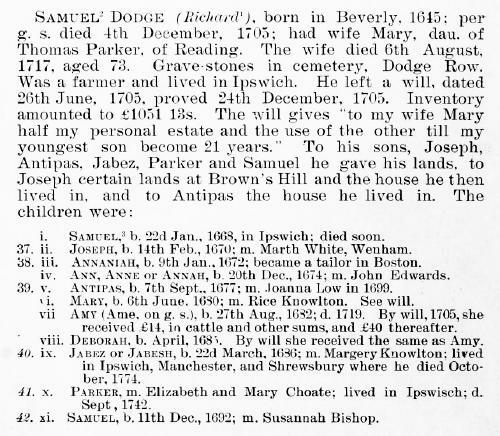 Joseph Thompson Dodge, Genealogy of the Dodge Family of Essex County, Mass. 1629-1894, , at https://archive.org/stream/genealogyofdodge01dodg . Madison, Wisc. : Democrat Printing Co., (1894) , p. 494. 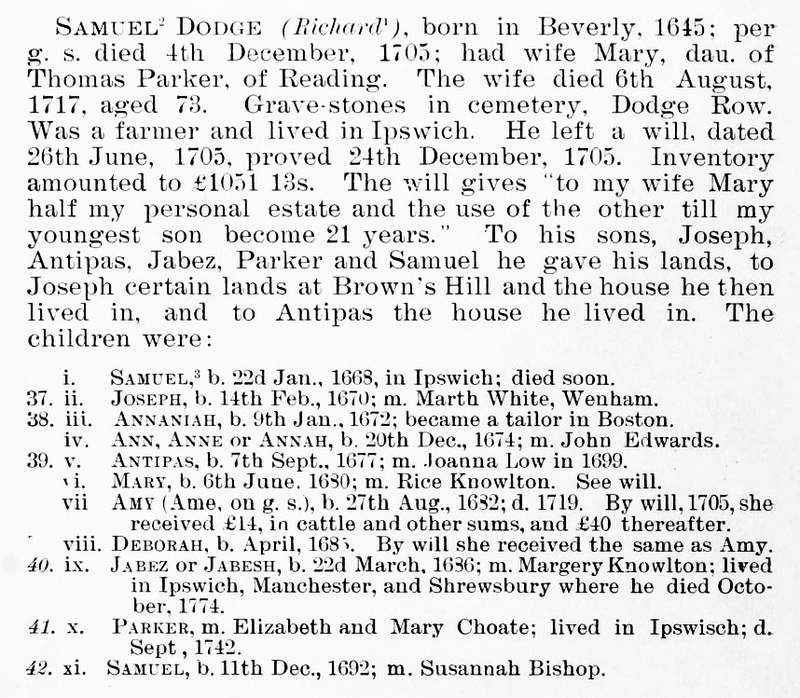 Elisha Dogget was born perhaps about 1762. Justiana married Charles Herbert Thurston, son of John Colby Thurston and Mary Elizabeth Murphy. 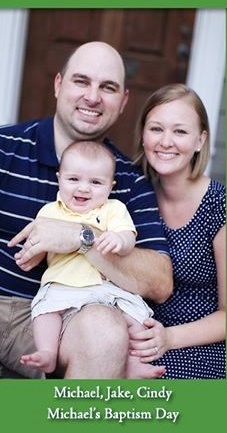 Michael Donaldson was born perhaps about 2012. Former Principal at Three Square Design Group. Texas Birth Index, 1903-1997, Texas: Texas Department of State Health Services, , Roll Number: 1982_0005. David W. Donheiser was born perhaps about 1928.